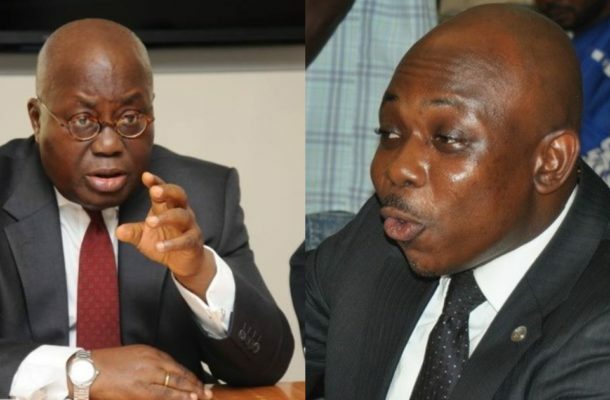 The Member of Parliament (MP) for Builsa North, James Agalga, has lambasted President Akufo-Addo for travelling outside Ghana without visiting the victims of the violence that rocked the Ayawaso West Wuogon by-election. He explained that the unfortunate incident occurred over a week ago, yet all the president did was to congratulate the winner of the by-election, Lydia Seyram Alhassan. For that reason, Agalga went on, the president is not acting as a father of the nation, as he appears to be biased. “Even though if you look at the mandate of the president, yes, he is responsible for the conduct of the international relations of the country. But you would only do that when everything is well at home, and so where the internal security situation of your country is not conducive enough, you don’t go about conducting the international relations of your country in the manner that the president has sought to do,” he fumed. He went on to say that the president is the chairman of the national security council, and for that reason, the proper thing for him to have done was seeing to the stabilization of the security situation back home first, before attending to international business affairs. We earlier reported of violence during the by-elections. Some people, including the Member of Parliament (MP) for Ningo-Prampram, Sam George,. sustained various degrees of injuries.